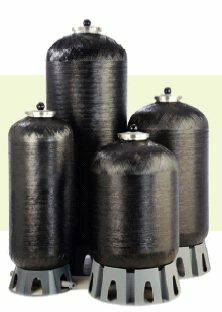 Sesame expansion vessels stand for easy maintenance (won't rust), better quality and longer life cycle. The air cell can be changed from the top without breaking pipe work. Legionella control with flow through design version available. Made by Pentair these expansion vessels have become an industry standard. 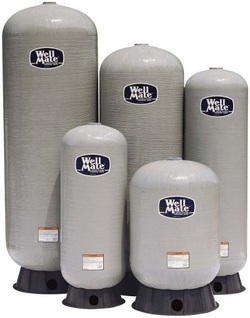 Made out of high density polyethylene inner liner with fibreglass wound outer shell these tanks do not rust.